Business contact was great with Leo, he helped me select the best light for our application.This is the second batch of these lights that I've purchased. I plan on doing an entire showroom with them soon. Very nice bulb，light is BRIGHT! I love it, the design is awesome! Very impressed! Quickly delivery and good price, exactly what I expected. 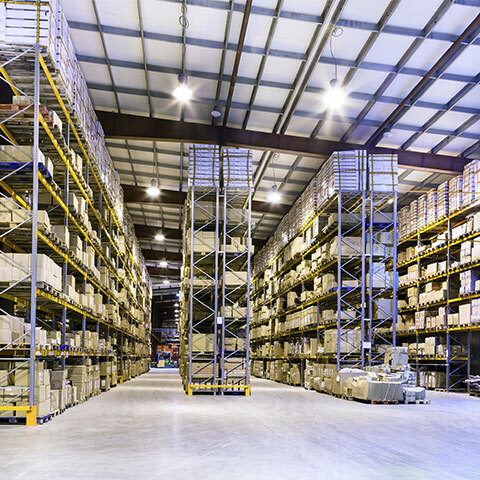 Fireflier Lighting is a professional and reliable supplier of LED Industrial Lighting products, founded in 2010 with facilities include developing, manufacturing, assembly, warehousing based in Shenzhen, China. 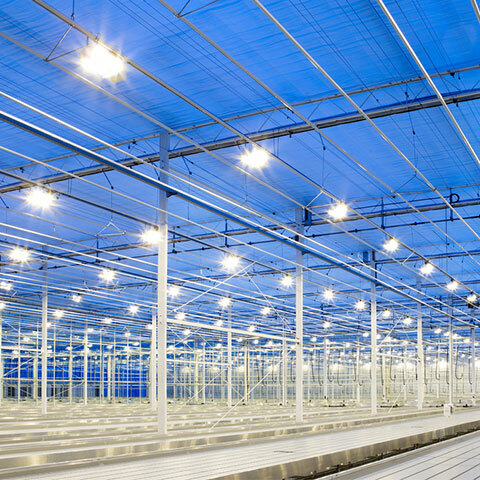 Package of LED High Bay Light–Last but not least Most clients pay much attention to the quality of the LED High Bay lights. 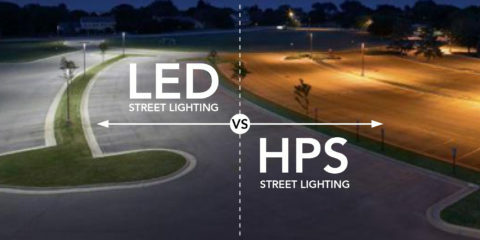 However, few clients pay attention to the LED High Bay Lights’ package–A very important proce .. 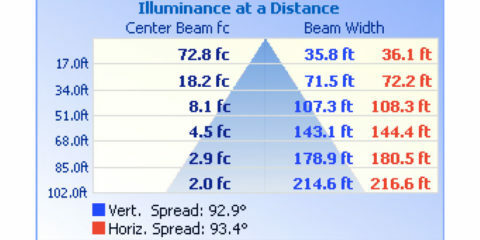 The Worldwide Input Voltage of LED High Bay Light Before ordering the LED High Bay Lights, except the color temperature, power, beam angle, there is one factor which is ignored by most clients—The Input Voltage. 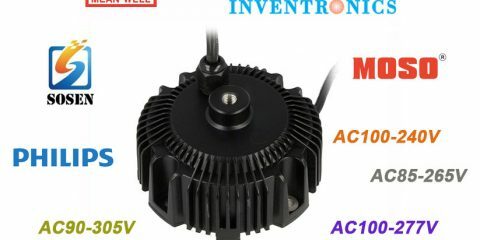 Even nowaday ..
How many watt LED Lamp do I need to replace conventional lamp? 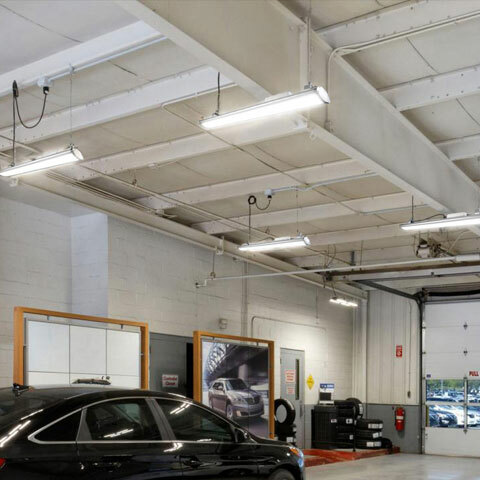 A lot of time we are asked what is the equivalent LED product to convert from Metal Halide, High Pressure Sodium or Mercury Vapor. And a lot of time, we have a product in mind that ..
How much lux does my room need? 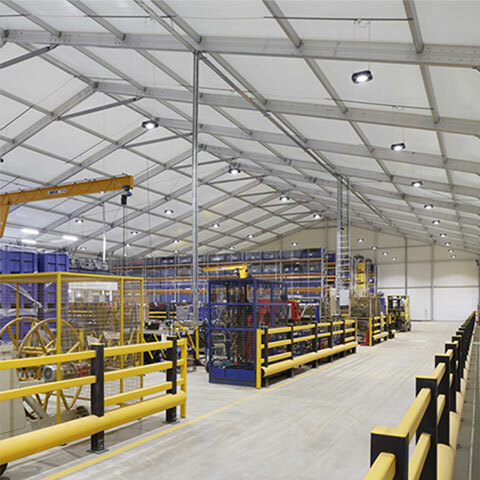 “I think to offer to warehouse and factory side your Pioneer LED Linear High Bay Lamps. Not needed to change one to one, better if offered qty is less than existing. Please c .. Copyright © 2010-2019 Fireflier Lighting Limited.